Tesla Proposes to Acquire SolarCity; Emergence of Musk’s Clean Energy Empire? home > Tesla Proposes to Acquire SolarCity; Emergence of Musk’s Clean Energy Empire? Tesla Motors proposed to acquire SolarCity in an all-stock deal valued at US$2.8 billion on June 20. When the acquisition – or merger under Elon Musk, who works at Tesla as CEO and is also the founder of SolarCity – is completed, Tesla will become the world’s first company that vertically integrates solar power generation, electric vehicles and energy storage systems. SolarCity is one of the leaders of U.S.’s residential solar power providers. 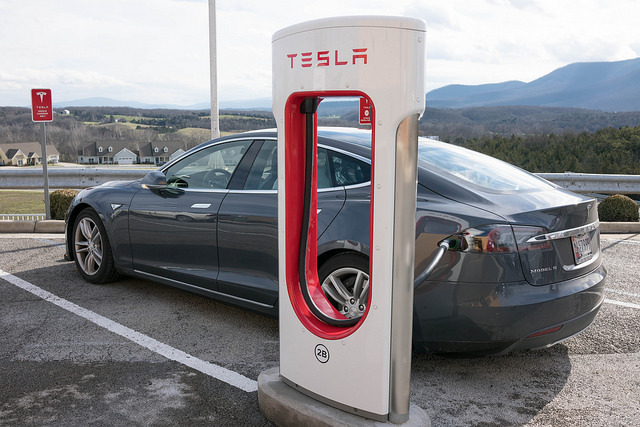 Reports said that Tesla plans to acquire SolarCity through a stock exchange. Tesla offered a value of between US$26.50 to US$28.50 per share to acquire all of the outstanding shares of SolarCity common stock, representing a premium of 21%~30% over SolarCity’s closing price on June 22. Tesla’s offer valued at a range of US$2.5 billion to US$3.0 billion. SolarCity’s stock price immediately climbed to US$26.13 per share when Tesla announced the acquisition, while Tesla’s price fell by 12% to US$192.75 per share. On June 27, SolarCity announced that the Board of Directors has formed a special committee of independent directors to evaluate Tesla’s proposal. The Board has granted the special committee the exclusive authority to evaluate SolarCity's long-term business plan and stand-alone opportunities for value creation against a broad range of strategic alternatives. 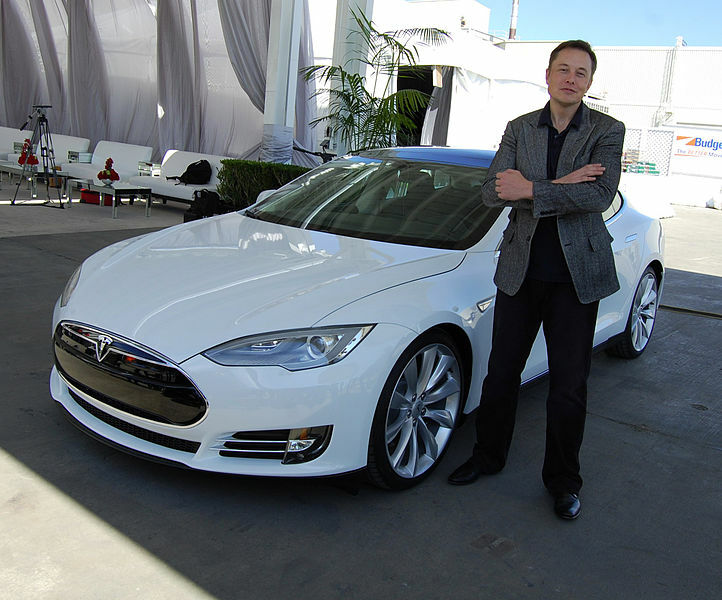 Elon Musk is the CEO of Tesla Motors, co-founder of SolarCity, and founder and Lead Designer of Space X. He owns 21.3% shares in Tesla and 22.2% shares in SolarCity. If Tesla and SolarCity finally merged, Tesla will be the world’s first and the only vertically integrated company focusing on end-to-end clean energy services. Solar power is recognized by Tesla as the most sustainable energy resource, hence the company hopes to bring its clients with not only zero-emitted electric cars and energy storage systems, but also solar electricity. “Telsa” has been the face of next generation electric vehicles. The company also develops its own energy storage solution and made debut of Powerwall and Powerpack in 2015, a pair of products that has won thousands of orders in only one month. Furthermore, Tesla and Panasonic are co-building a lithium-ion battery factory (the “Gigafactory”) in Nevada for providing batteries, and Gigafactory is scheduled to start mass production in late July, 2016. On the conference held for Powerwall and Powerpack in 2015, Musk emphasized on the importance to adopt solar power in the future. SolarCity earns money by leasing rooftop solar panels to homeowners throughout up to 20 years, yet the demand to solar panel lease has been decreasing due to continuous cost cuts. In some U.S. states, residents can save more money if they buy their own solar panels than rent from SolarCity. In addition, some U.S. states are closing their net metering program for solar systems, making it more difficult for solar companies to remain profitable. SolarCity is not an exception. A Wall Street Journal report pointed out that “Tesla’s proposed takeover comes amid significant struggles for SolarCity, which has suffered stock-price declines exceeding 60% over the past 12 months and lost $283 million during the first three months of this year,” although Musk denied the stock-decline aspect. We can still obviously find Musk’s ambition to create an end-to-end supply chain completely using the best clean energy resource – solar power. His clean energy empire will not be established until the Tesla drivers can charge their electric vehicles through solar power and store surplus electricity in a battery. “This is something that we have been thinking about and debated for many years,” said Musk in a call with reporters on June 22. “But the timing seemed to be right now” because Tesla is ramping up production of batteries used with solar panels and electric vehicles, or SolarCity’s and Tesla’s business. We are looking forward to see Tesla’s fully integrated clean energy solution very soon.